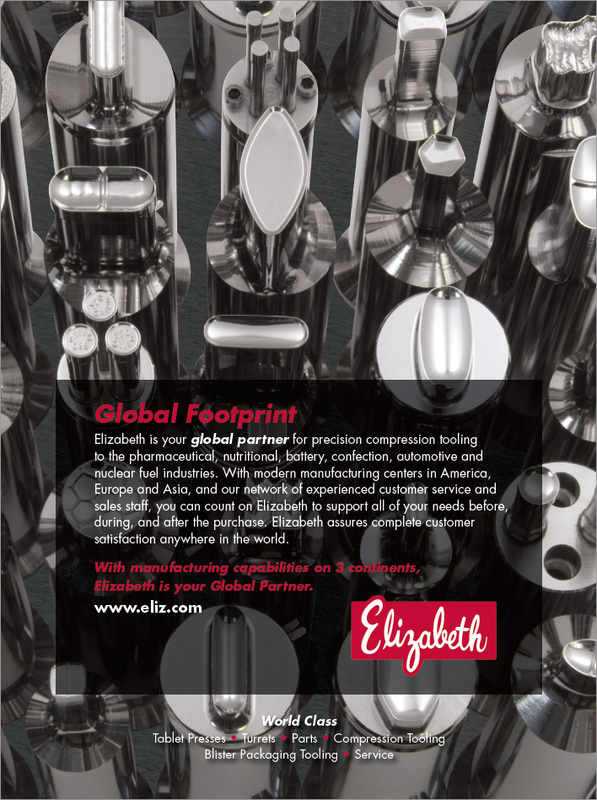 Elizabeth Companies is one of the most experienced and diverse compression tooling, tablet press and parts manufacturers in the world. We created a series of full page trade ads that brings their target market up close and personal with Elizabeth Companies capabilities. 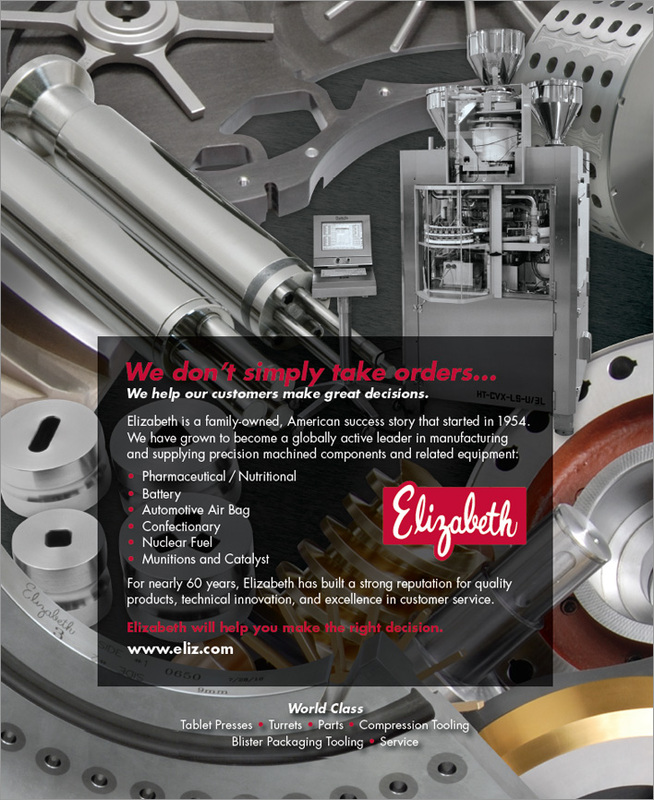 The ads appear in targeted trade publications throughout the year reinforcing The Elizabeth Companies Brand.